We are very satisfied with your CA-V1 and CA-V1, CA-V6W for professional customers, CA-V6W is a very good product on the motorcycle,thanks! Setup system parameters with the remote control. 0-7 levels, 0 is the highest level. The default setting is auto recording after power on. Timed recording, alarm trigger recording and manual recording are supported. 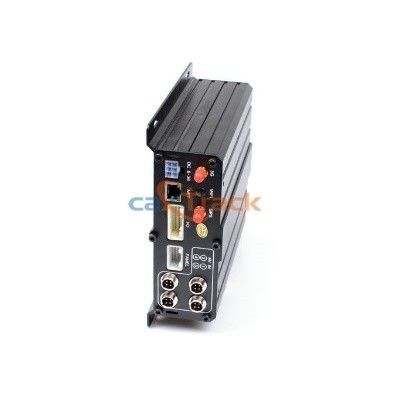 Multi-mode Activation by video loss, maximum permissible speed, Collision, SD space, Video Motion, etc..
Power Supply Ignition key Recording starts when ignition is on, stops with delay time when ignition is off. 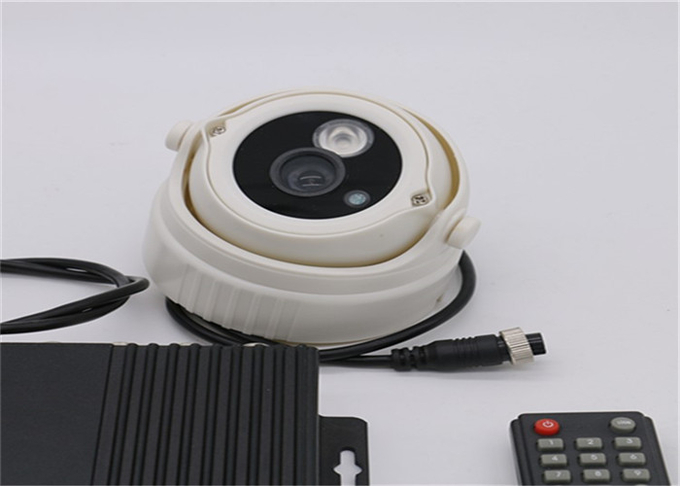 Exclusive pre-allocate DVR Special File System Technology,Solving repeatedly wipe cause file fragmentation, and ensure the integrity of the data. Unique UPS Technology ensures the integrality of record when power failure occurs,even can for 10-15s. Support 2TB HDD&max 256G SD card. 2. 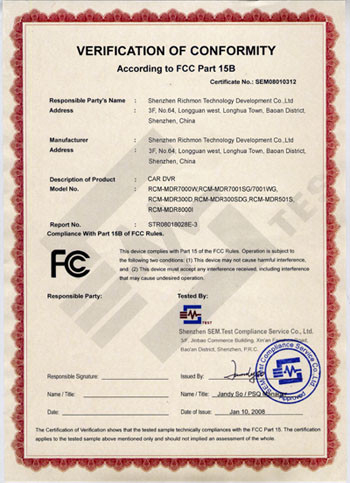 All of our product there is a 2 year quanlity assurance. 3. Sample fee will not be returned. 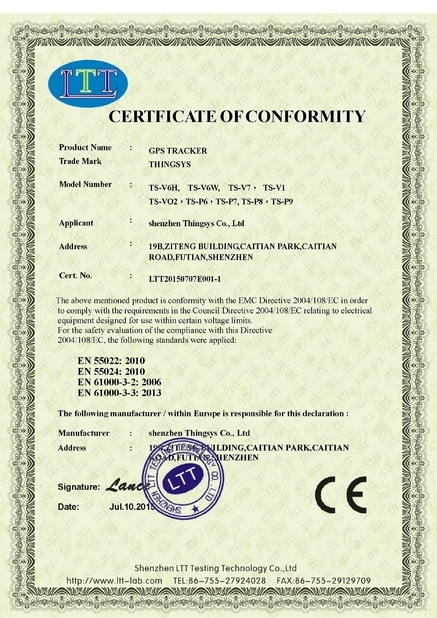 China Good Quality Car GPS Tracker Supplier. Copyright © 2015 - 2019 gpstrackerlocator.com. All Rights Reserved.